I hope you had a wonderful Thanksgiving holiday with your family! My break was wonderful, but I am in no way ready to be back at school. Just 3 weeks stand between me and Christmas break and I am counting down the weeks, days, hours, minutes, and seconds! 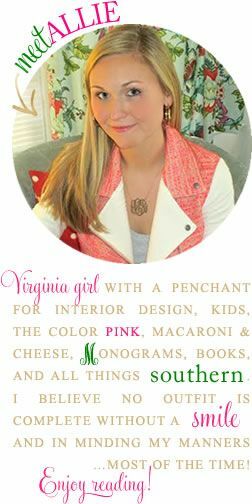 Today I am excited to bring you another awesome giveaway from York River Traders! You may remember them from this giveaway. Their mariner rope belts are truly one of a kind and Bryce wears his all the time. Well friends, if you're a fan of their belts, I've got good news! Now, your pup can now have as much style as you, just in time for the holidays! 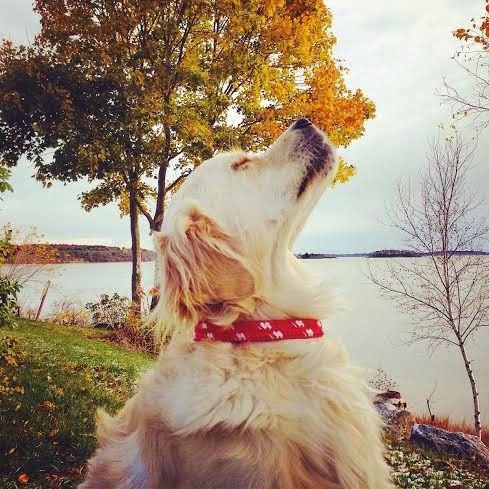 Ted, one of the YRT founders, reached out to me to share their newest product Mariner Dog Collars: I automatically knew a giveaway was in order! 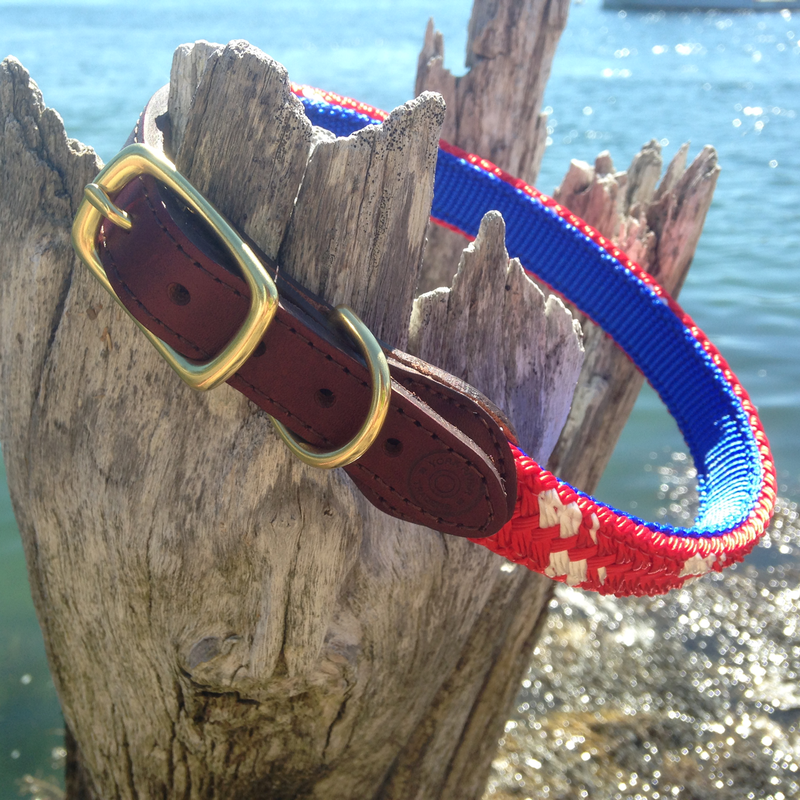 The collars are available in two sizes: Medium (Jack Russell size, 12-15") or Large (Lab/Retriever size, 17-21") and are currently available in blue and red on the site. Green will also be available in the future! 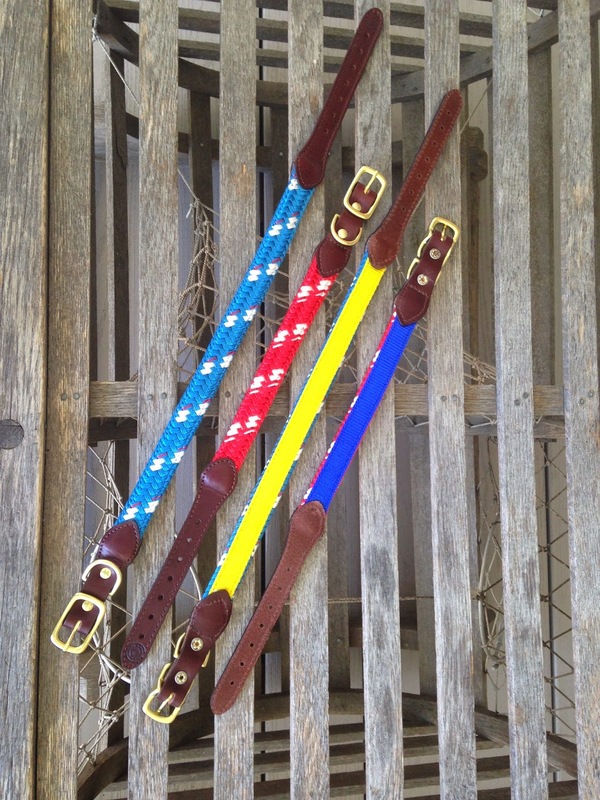 The collars are made in the USA and to the same high quality standards are the belts. 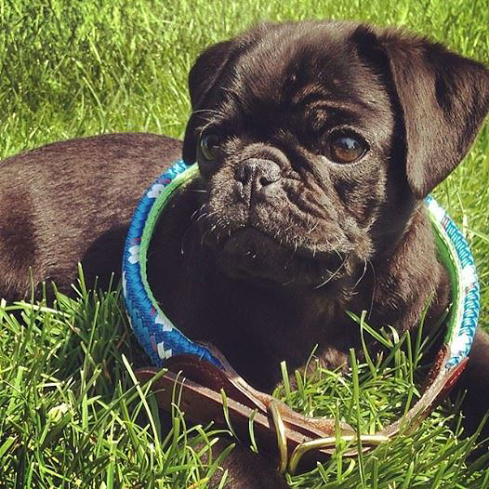 To enter to win one collar of your choice, use the Rafflecopter widget below! The giveaway will close at midnight on December 10! Lilly Pulitzer is offering free gifts with all purchases and new presents with purchase every hour! And last, but not least, worth mentioning is the Zappos Charity Promotion: For every order placed from Black Friday to Cyber Monday, Zappos will donate 10 meals to families in need, in partnership with Feeding America. Their commitment is to donate up to 5,000,000 meals ($500,000). That many meals would feed the entire state of Kentucky! Through Feeding America’s bulk discounts, subsidies, etc. they’re able to use $1 in donations to generate 10 meals. Feeding America is a national top-rated charity with a network of over 200 food banks, and supporting 61,000 local charities in all 50 states, DC, and Puerto Rico. Um LOVE these! Great giveaway! would look great on my yellow lab! This would look great on my Cavalier King Charles Spaniel. If only I had a dog to put one of these on- I am in love! I hope your transition back to work is easy. Thanks for sharing! Those doggie colors are precious!! I think Jaxy boy would love one of these. Currently he is sporting a sparkly red collar for the holidays. Ha. My sweet lab Earl would look so good! 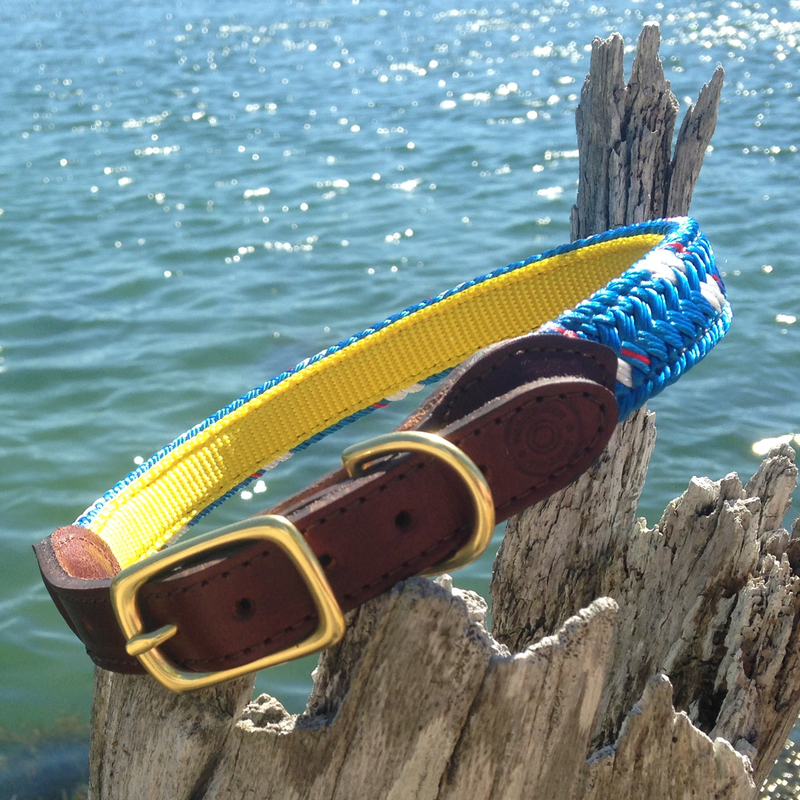 I love the women's ginger belt, but I would love even more to win a collar (probably the blue) for my Francis! It's time for her to get a new one, anyway! How cute is the red collar! Sargie needs a blue collar! I know Henson would look just adorable in a red collar! 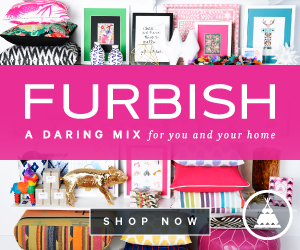 I love the bow ties on their site also!